Well, I know I’m a day late announcing the winner but who’s counting – only 4 of you apparently!! …..a bit blurry but it definitely says ‘Tolmema’ who, I know from her own blog, has a little daughter she calls ‘Little Foot’, hence the title. Well done and I will email you (if the email on your blog profile is the correct one) and you can give me your address. I think you are in the U.S. so I’ll get Scott’s little case packed ready for his long journey. Thank you for all who entered my festive giveaway competition(ish). 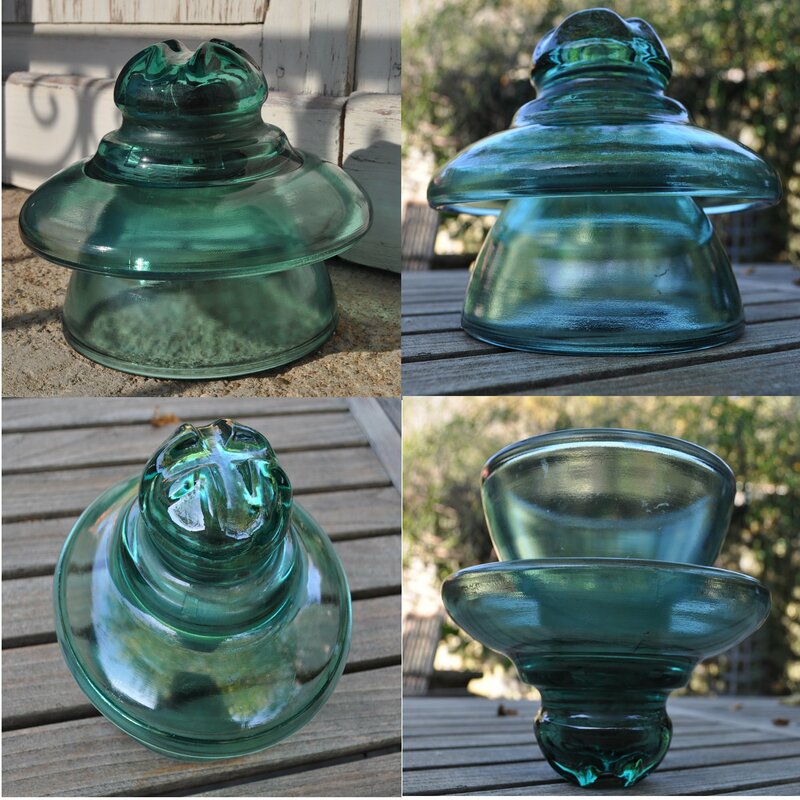 Some great ideas were received as to how to use my giant turquoise glass insulator and I will be testing some of them out after the Christmas festivities are over. But, for now, I’ve decided to go all girly and festoon it with fairy lights which will make a nice subtle side lamp and look pretty with all the other Christmas decorations. Madamoiselle Tialys was at home this lunchtime so I asked her to pick a winner, not from a hat, but from the very container that is the prize. 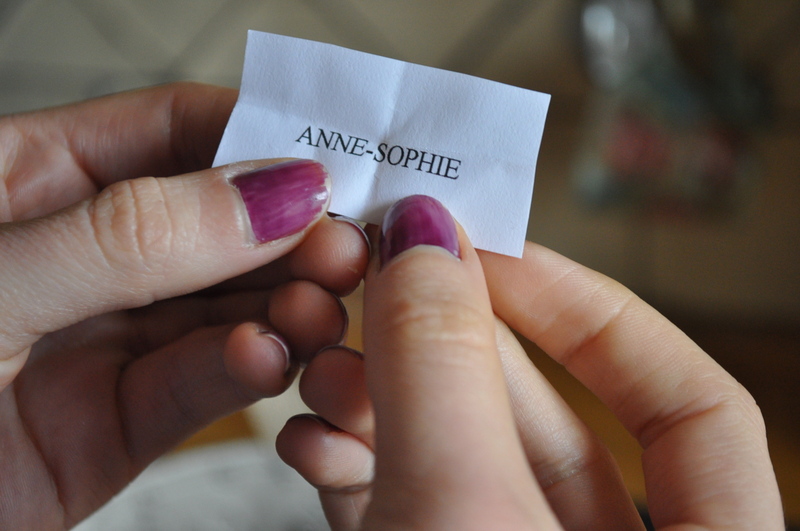 Congratulations Anne-Sophie – one of my French readers – Felicitations!! Je vous contacterai pour votre adresse. I have to say that Al at Houdini gave me so many suggestions – it was an entry above and beyond the call of duty – that I would like to offer him a consolation prize so, Al, send me your address via email or Etsy convo and I’ll get it off to you. Thanks to everybody else who entered – it’s nice to know I’m not wittering on into a vacuum – I do enough of that when I’m not blogging! 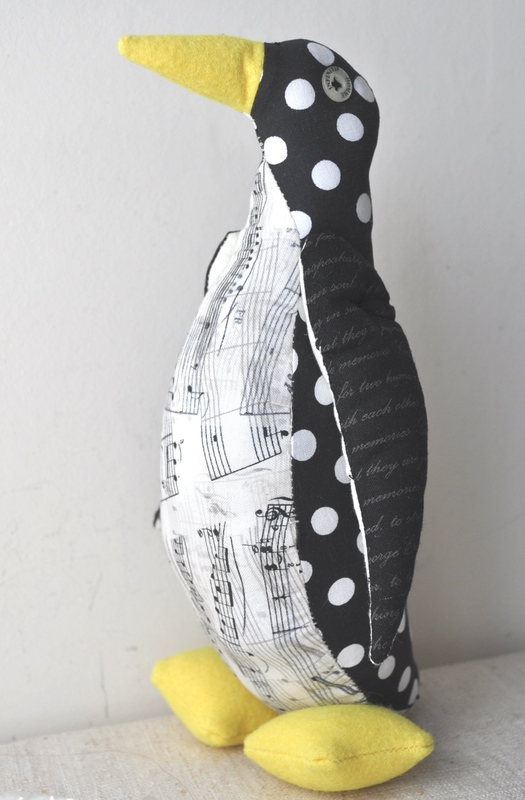 What do you have to do to win this useful little piece of eye candy for your home this festive season? Simple, you just have to come up with an idea for a use for one of my more obscure vintage finds so that Mr. Tialys doesn’t make me put it in the bin. It is an old insulator from a telegraph pole in France. I have lusted after ones from the U.S. before on Etsy but, because they are heavy, the shipping was a bit of a deterrant. 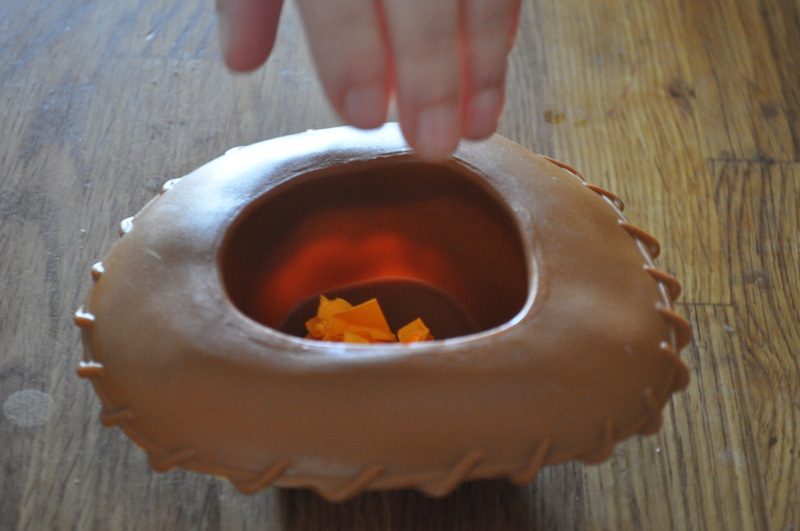 However, the ones I’ve seen are around the size that you would stand a tea-light in whereas this one is massive. I had to buy it though as the glass is a lovely turquoise colour, it is free standing, it is a great shape and because it was very cheap. Any ideas? 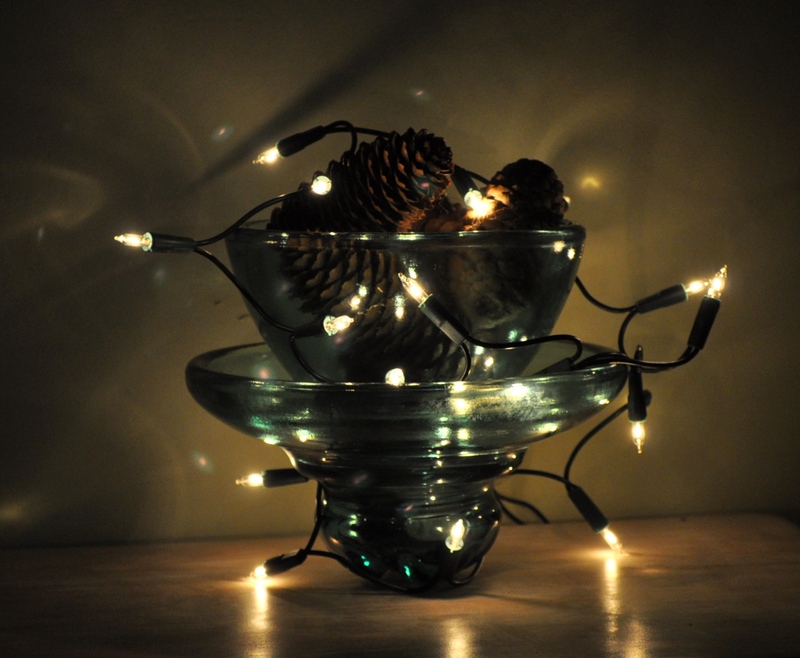 Standing on it’s rounded end, it measures 7 inches high and the bowl shape that is on top is 6.5 inches in diameter. The glass is very thick and the whole thing is heavy. Please save the object from a shattering end by suggesting a good use for it and win one of my fabulous fabric tubbies at the same time. 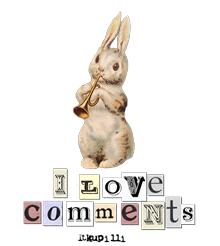 You have until 5th December to make a suggestion or even just a comment will do if you can’t think of anything – that’s how festively generous I’m feeling. 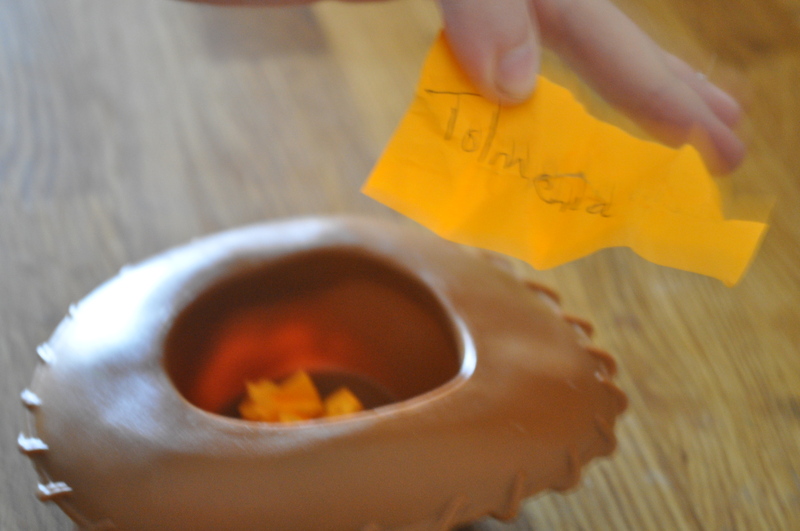 On the 6th December the winner will be selected the old fashioned way with all entries being put in a hat and one name pulled out by a disinterested party (i.e. 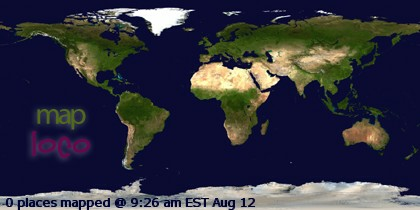 any one of my family!). All welcome – I will ship the prize worldwide. 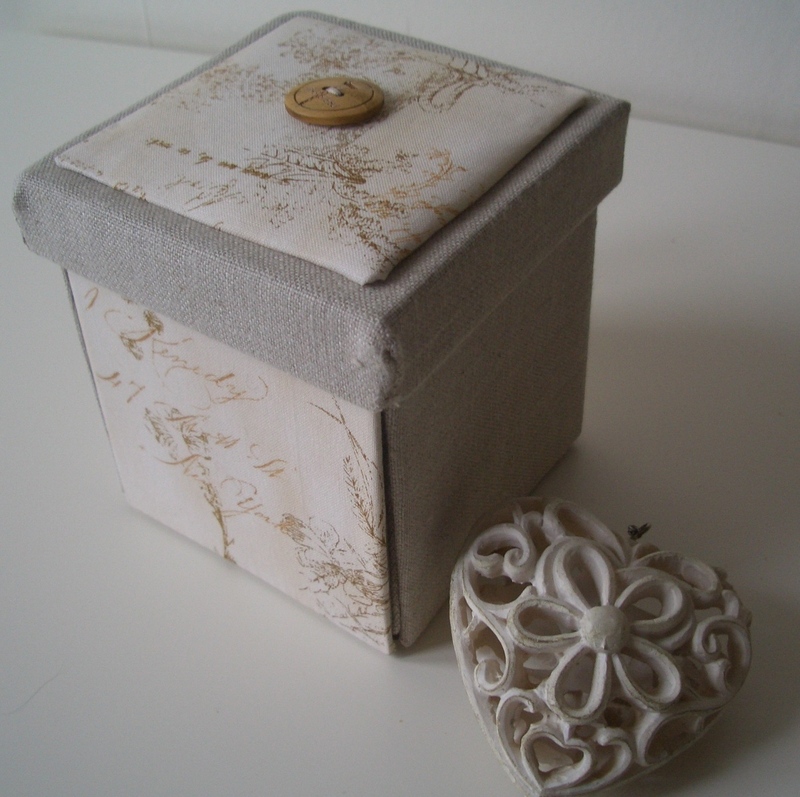 I had some great suggestions for new etui boxes from Dionne’s followers on her blog and I chose Yesim from Turkey as the winner. She suggested a box for the office with little emergency items in, such as spare tights, gum, painkillers, etc. and this gave rise to my ‘9-5 Etui Box’ . 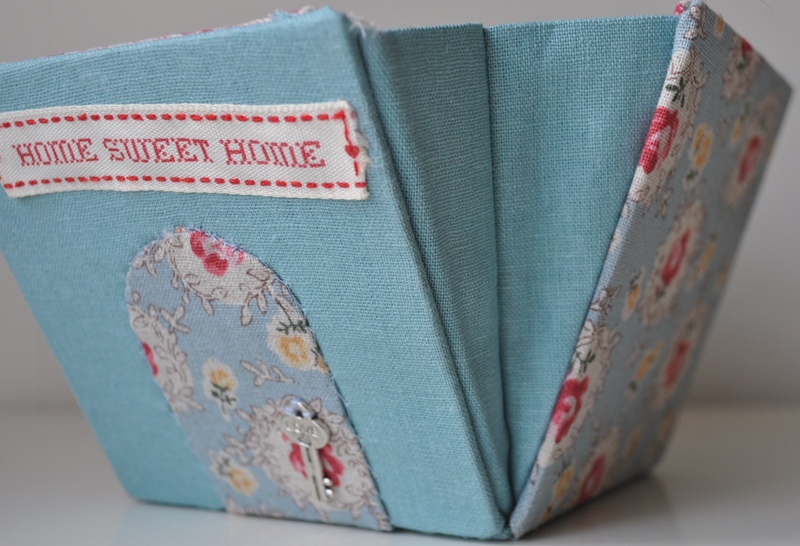 Yesim chose the ‘Baby Girl Etui Box’ as her prize as she has a relative just about to have a baby – I hope she likes it! Some of the other suggestions, I have also made use of. 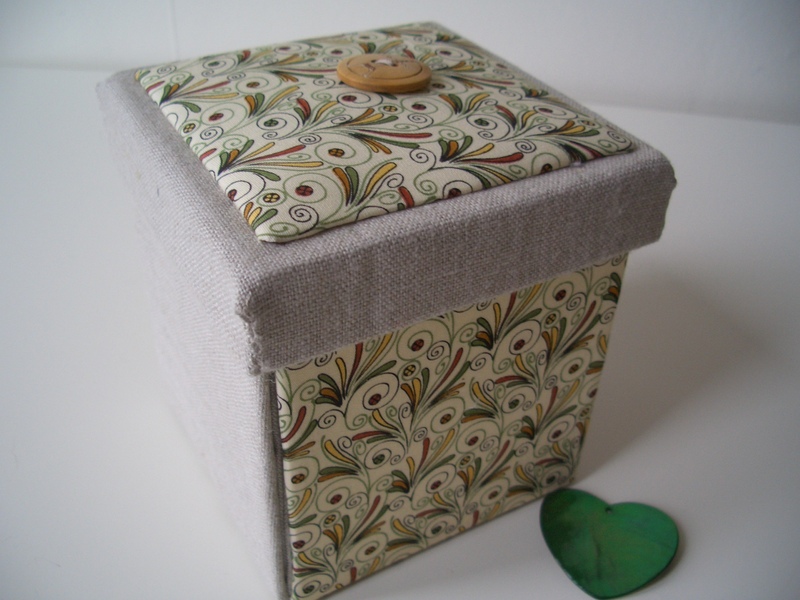 I have already made tea boxes but had been meaning to make a coffee one for a while – just needed to find the right fabric which I did recently when I went to Brighton. I also wanted to make one using hand-stamped text and which might be suitable for a man. Anyway, thanks for all the suggestions – any more gratefully received! I feel a ‘Chill Out’ one coming on with relaxing stuff like candles, herbal tea, etc.